She was a Loyal Roman Catholic where she taught CCD for nearly 20 years. She was also a member of the Christian Family Movement, and Ministry of Caring where she gave the Eucharist to those not able to go to Mass. She also participated in hourly devotions in the parish chapel. Her son Jeffrey Minten and grandson Wayne William Minten. 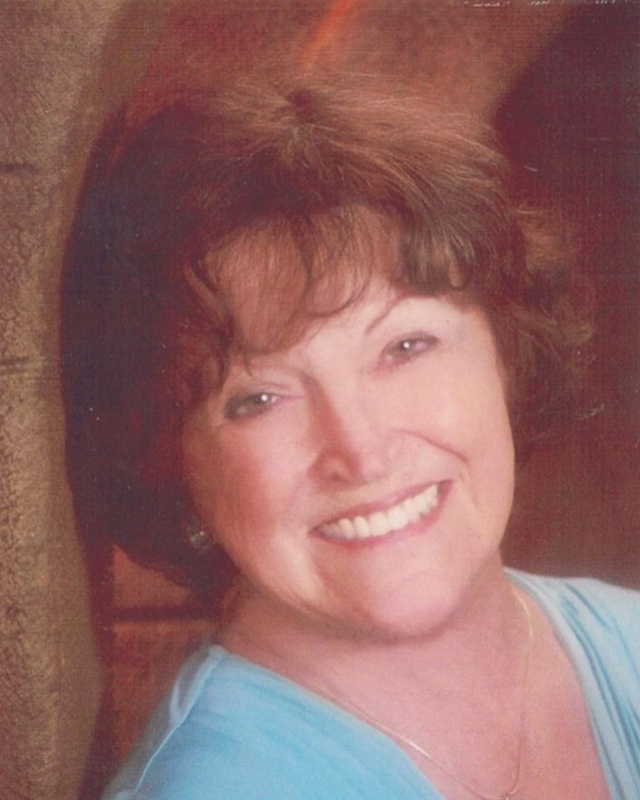 Phyllis is survived by her husband Wayne Minten in Tracy, California, three sons Kenneth Minten of Eureka CA., Douglas Minten, Vallejo CA, Mark Minten of Tracy CA. Eight siblings Patrick Slowey of Silverdale WA, Shirley Matchett, Coeur d’Alene, ID, Janet Roberts Trail OR., Virginia Smith Medford, OR., Michael Slowey Placerville, CA., Donna Keylor, Medford, OR., Glenn Slowey Lyons, OR. and Joseph Slowey Medford, OR. She is also survived by eight of her nine grandchildren. Mark Minten Gilroy, CA, Christopher Minten and Melissa Minten Tracy, CA. Rachel Minten Gainesville, Fl. Jessica, Lillian, Jeffery and Rebecca Minten Arcata CA. and three great grandchildren Mariah Minten Tracy CA. and Anthony and Alayna Minten Gilroy, CA. 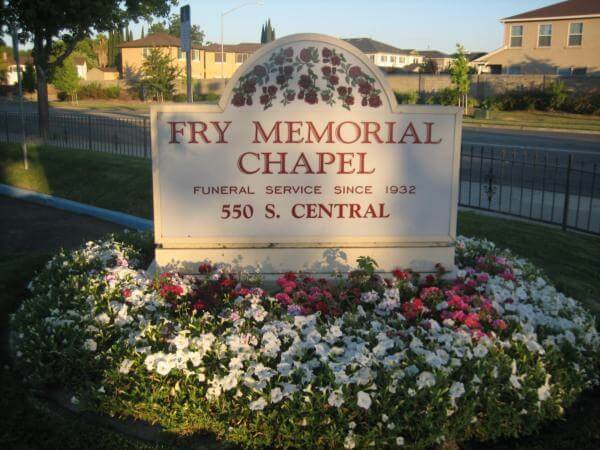 A Catholic Rosary will be celebrated in her honor at the Fry Memorial Chapel, 550 South Central Avenue Tracy, CA. on Sunday evening November 25th at 7:00pm. On Monday November 26, 2018 there will be a Funeral Mass celebrating her life at 10:30am in St. Bernard’s Catholic Church 163 West Eaton Avenue Tracy, CA. 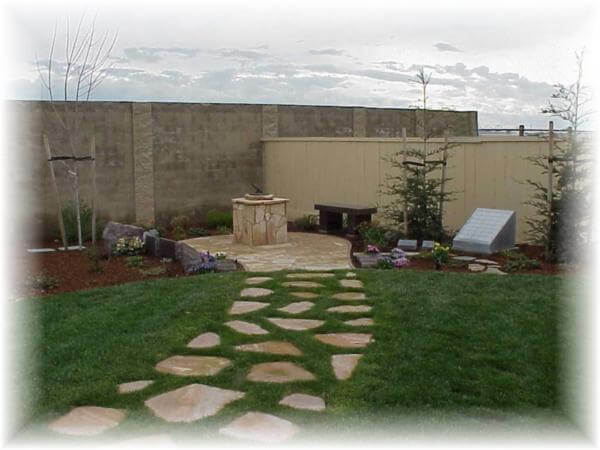 Interment will be in the Tracy Cemetery following the service.